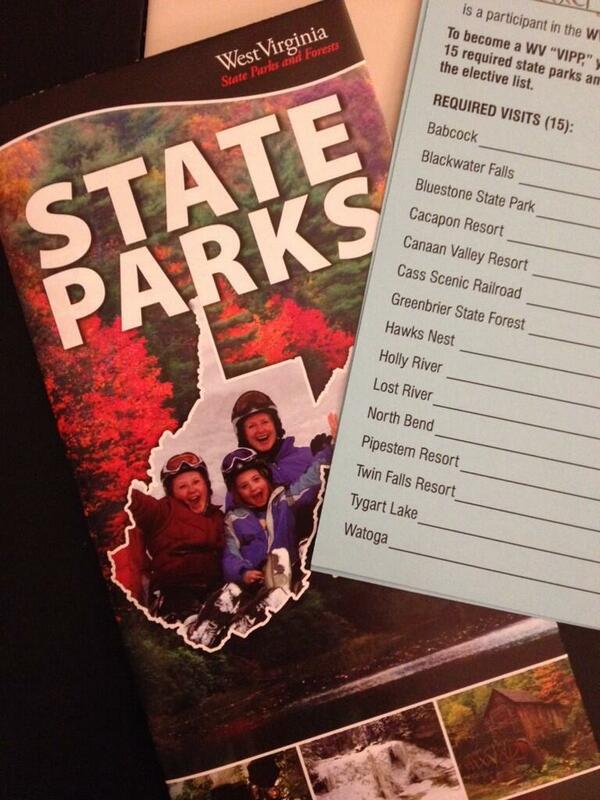 In March of 2012, Jon and I signed up with the West Virginia State Parks’ VIPP Program (Very Important Parks Person). 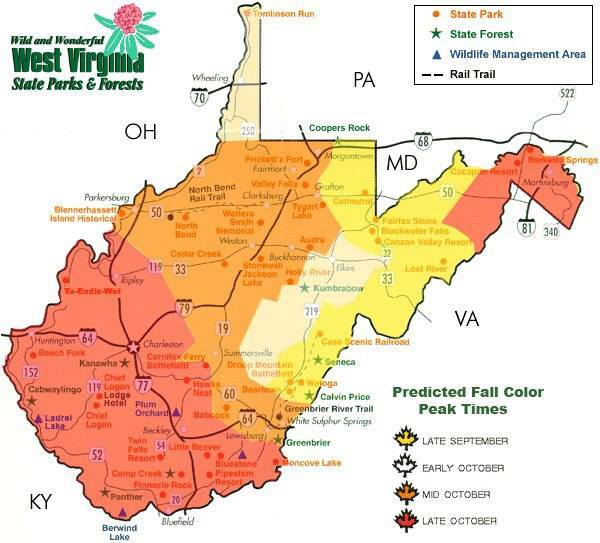 One of my first posts detailed the VIPP Program (read it here) and explained that to become a VIPP, you must visit 20 of West Virginia’s state parks and forests and stamp your card with the associated VIPP stamp and date. When you complete your card, you mail it in and in return will receive a nice VIPP jacket. You also have the opportunity to attend the VIPP Picnic, held each year in September at various state parks. This year’s picnic was held at Cass Scenic Railroad State Park and 2014’s is scheduled for Pipestem State Park. When we originally signed up for the program in March 2012, we had a goal of six months to complete the 20 stamps. We started off strong until we only had 5 outlier parks to obtain, all of which were not easily mapped in a day drive. So we put it off. And off. And off. And then in July 2013, with us still only 5 parks away from completing the program, our apartment flooded and the cards were destroyed. If you’re interested in participating, visit the VIPP Homepage for all the details. You can also stay tuned throughout the coming months as I recap our VIPP project until we get all 20 stamps — and this time, it WILL happen!